A dangerous land breeds a dangerous man. 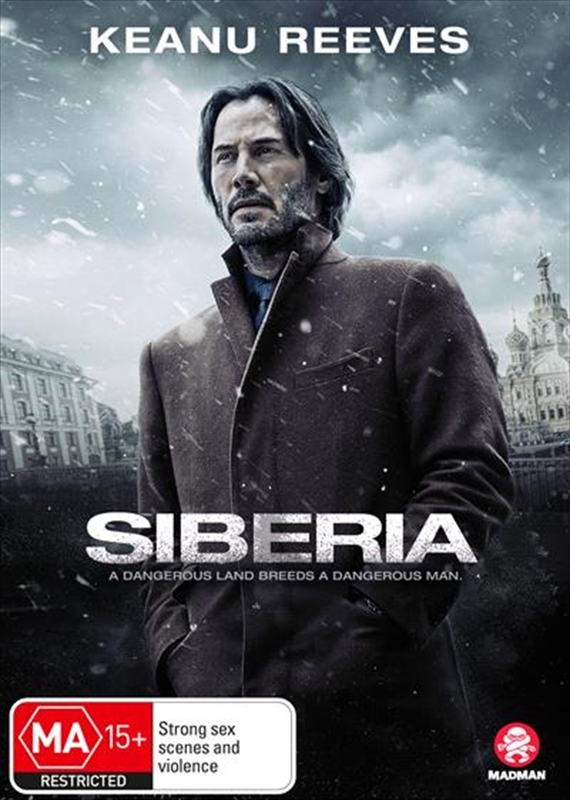 SIBERIA tells the story of an American diamond merchant (Reeves), who travels to Russia to sell rare blue diamonds of questionable origin. As the deal begins to collapse he falls into an obsessive and passionate relationship with a Russian cafe owner (Ularu) in a small Siberian town Mirny. As their relationship builds, so does the treacherous world of the diamond trade from which he is unable to extricate himself.